Day Job Records is an indie label set up by Stuart Anderson (of indie band Leisurama)Greg Chastang in the UK. Recently we had the pleasure of pressing a 2 track EP for one of their clients, The YuYa. “Naked” is the A side, and is one of the catchiest and original indie tunes I’ve heard in a long time. Not too much, not too little, it features fun vocals, smooth rhymes and a steady bongo beat. Check out some videos of YuYa on their YouTube (ha!) channel here. There is also a great writeup about Day Job Records here at The Unsigned Guide, a great website for indepedent music, musicians and labels. 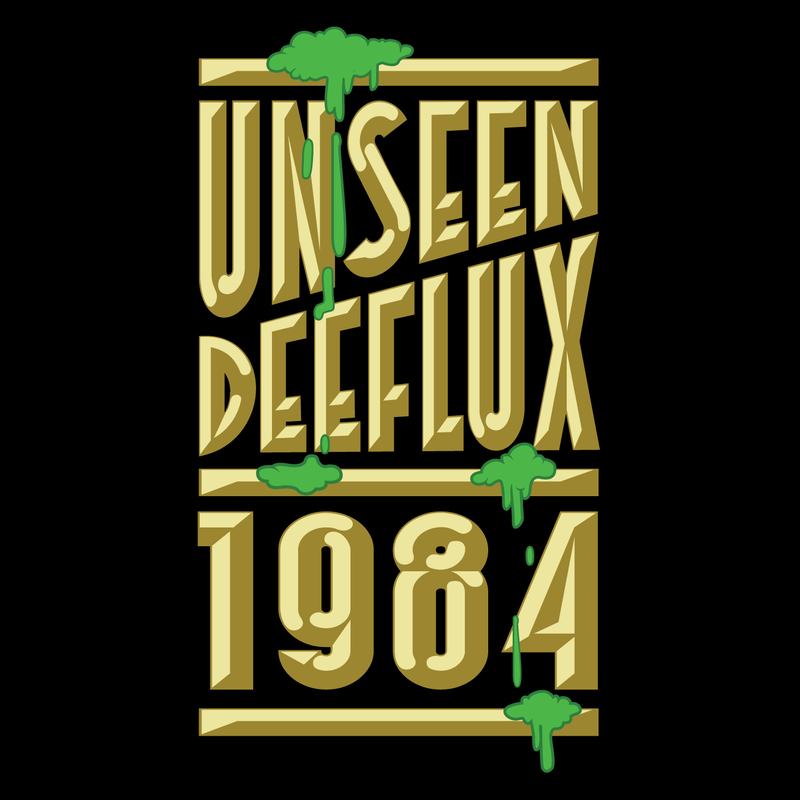 We recently pressed 1984 by Unseen/Deeflux from the UK. Deeflux – Emcee – From Cove Grove, Farnborough. Writing since the age of 18 he has over time found his style and niche in the UK market. Working with various producers and helping to run the successful Hip Hop night ‘Holdin’ Court’, Deeflux also founded underground label F.A.N Records and in 2010 joined the Millennium Jazz family. Louis Unseen – Producer/Scratch DJ – hailing from the South West of England and knocking out beats for the past 5 years, Louis Unseen has a very strong work ethic and an eclectic production style that is both sample base and compositional. Not to mention his abilities as a live DJ whether it be to keep the crowd moving or contribute to a showcase. He has worked for/with various artists on the underground circuit including the likes of Dr Syntax, Prem C, Jolly J & H-to-0, Genesis Elijah, Blaise MC, Sons Of South, Beit Nun, Sandman & DJ Halabi, to name a few. 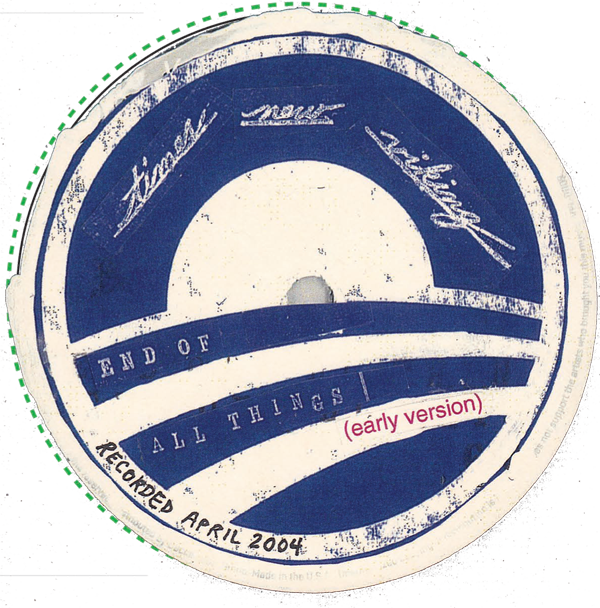 In 2009 Louis joined MJM and released his debut release ‘Never Unheard’ and since then has been an integral member of the Millennium Jazz Movement providing production and cuts for the whole squad as well as other outhouse collaborations. 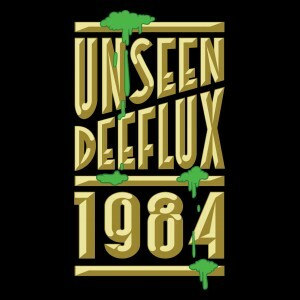 He is currently working on the ‘1985’ LP with Deeflux featuring Genesis Elijah, Dr Syntax & Gadget. One of the most fresh and inspired hip hop albums I’ve heard in a long, long time. Times New Viking are a lo-fi noise pop trio from Columbus, Ohio. This single, “No time, No hope” has been stuck in my head ever since I first went through our archive of music here at Mobineko. 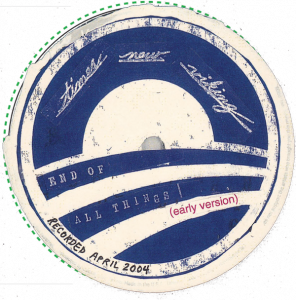 I was also amused by their play on the ’08 Obama campaign logo and catch phrase “Hope”. If you want some fun, quirky music that is sure to make you want to dance around be be giddy, this is surely for you. 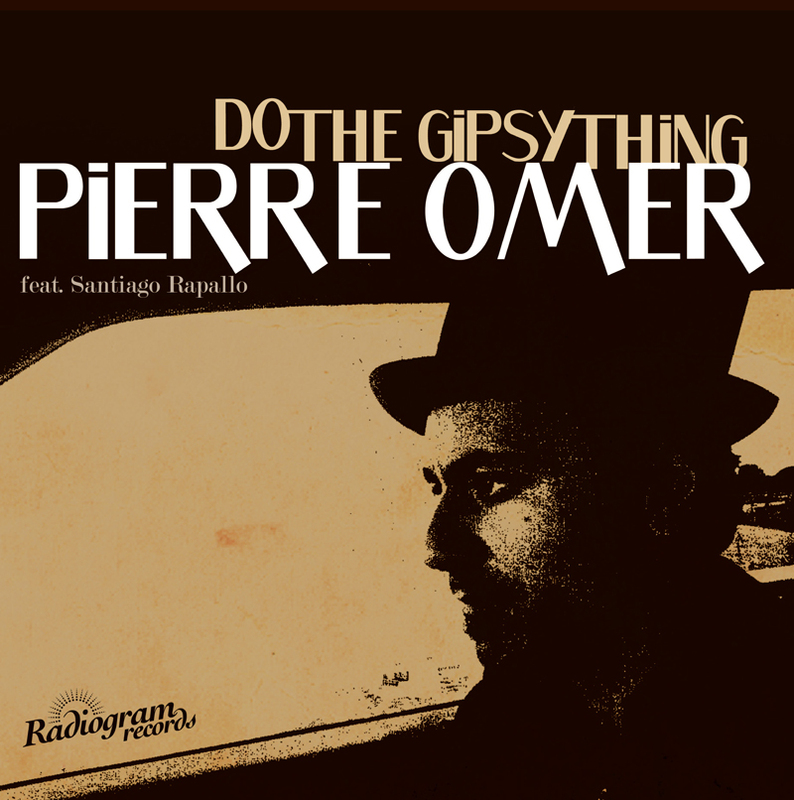 “Do the Gipsy Thing” Dead Brothers founder member Pierre Omer’s second solo album is due april the 9th on Radiogram Records! 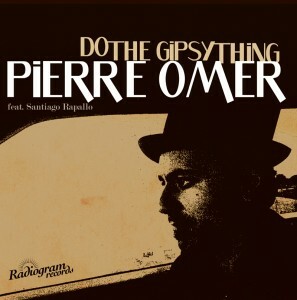 One year after “See what’s hidden” his debut album Pierre Omer is back with “Do the Gipsy Thing” a new album that was recorded on the road between Madrid and the South of France with spanish drummer Santiago Rapallo. “Do the Gipsy Thing” takes you down into gold mines in Africa, tells you the story of Willy Wolf (a swiss butcher), dances to the sounds of Haitian drums, gives you primitive switzerland cooking lessons, explores american roots music, gives you gipsy driving lessons, you’ll hear a cover of “Shadazz” a song by the New York city band Suicide, you’ll hear beautifull lullabies and much more!!! Pierre Omer sings, plays guitar, piano, accordion, bass and glockenspiel. Santiago Rapallo plays drums, lapsteel, vibraphone, organ, ukulele and sings backing vocals. Guest: Julian Israelian: Homemade lapsteel (Samsonite orchestra) and drums. If you’re lucky, you can still find copies of this online, but it has sold out of many places very quickly!! 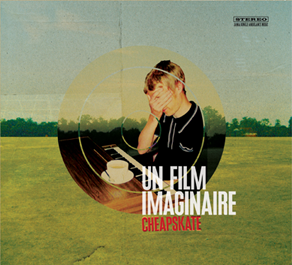 Cheapskate released their debut album in early 2010 with us, called “Un Film Imaginaire”. 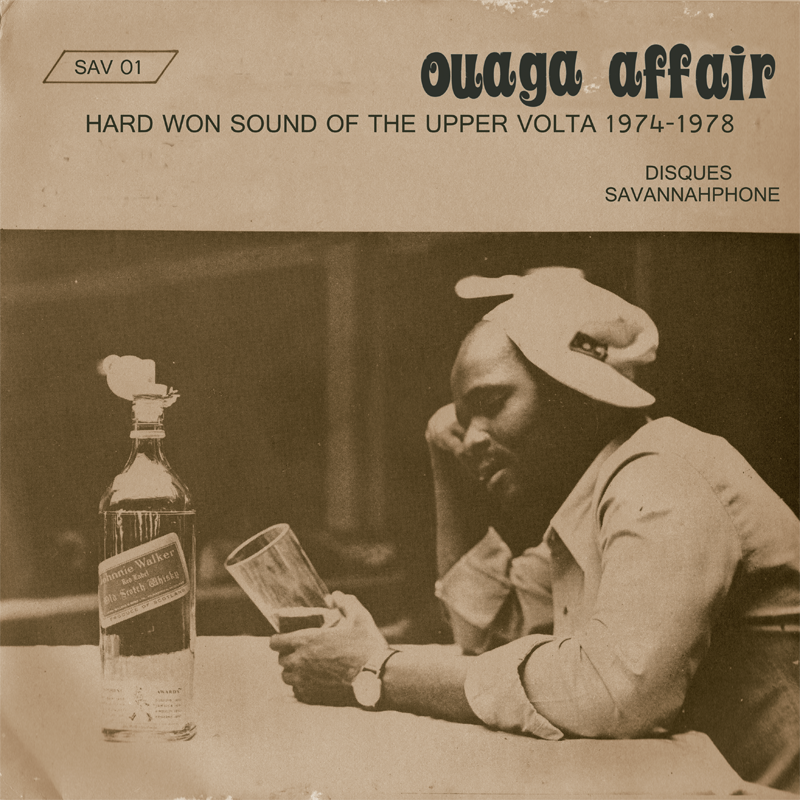 12 quirky, freeform jazz, with bits of witty organ, psychedelic rock and spacey lyrics. 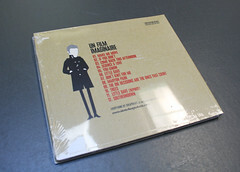 We released their 12 tracks on a 4pp superpack with plastic wrap. He took a sweet photo of the finished product and put it on Flikr. Here is the finished product. You can check out their Bandcamp page here. 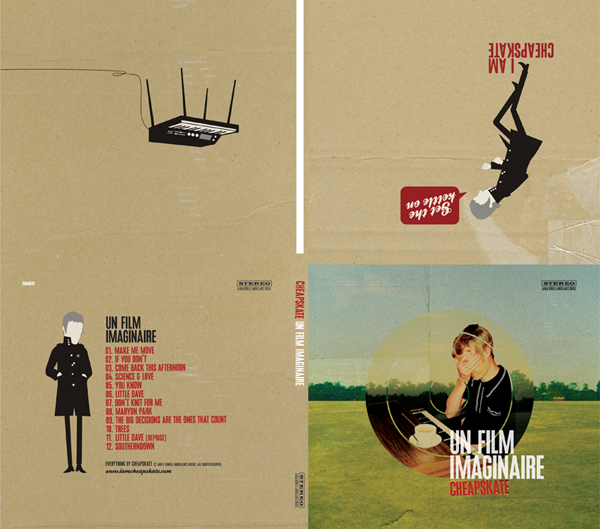 Below are the front artwork and a scaled-down version of their 4pp template. The City Kill are a 4 piece band from Copenhagen, Denmark and are described as a post-punk noise-rock band. I hear a lot of progressive rock, YES style playing in their work, but can also see where they’re coming from. With inspiration from The Birthday Party, Crime & the City Solution, Nico, The Gun Club, and many others, they have created a unique and interesting style all their own. In Feb 2011, we pressed their EP “Days Full of Joy” on a smooth 7″ EP with only 250 pressings. You can hear their audio and download their album on their Bandcamp link. You can also check them out on Facebook as well. We’ve recently had the honour of pressing for Trazmick Recording’s band Dem Suite which they had used a Kickstartercampaign to raise funds for pressing their CD. Phenomenal! This is a very unique way of raising money to press and promote their 4th release, “Delphinus” which is quite frankly, one of my favourite CD’s to listen to in recent memory. This group is from San Francisco, CA by Connor O’Sullivan and Elliott Peck. With a mix of soul, electronica, and relaxing, smooth vibes.. these guys sure can’t be beat! Check out the album on Soundcloud for your listening pleasure, and be sure to pick up a copy of the CD today! 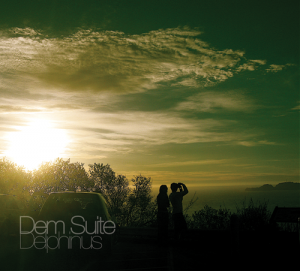 For more information, view Dem Suite’s official site, as well as their label Trasmick Recordings website. 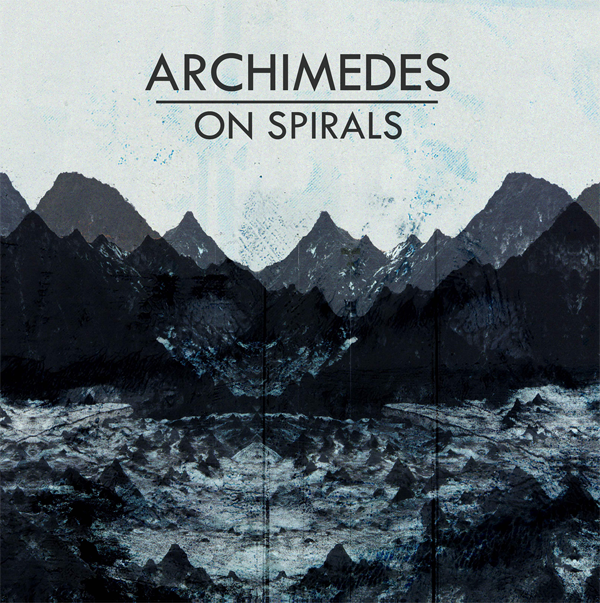 In the wreckage of the almost non-existent Bristol scene of 2010, Canadian born Noah Villeneuve formed Archimedes. Lying somewhere between Foals and Mogwai, they blend indie, math and post-rock influences to create gracefully off kilter anti-anthems. Combining intricately heartfelt guitar reminiscent of Tubelord and their ilk, and seeped in dreamlike waves of synth, Archimedes flow effortlessly from melodic shores to the peaks of noise that have made My Bloody Valentine so iconic. 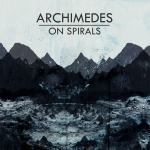 Archimedes are one of the hardest working bands in the South West and have relentlessly gigged since they formed, they have also supported the likes of: Johnny Foreigner, Shapes, White Rabbits, Active Child, The Neat, Hymns, British India + more. The Ep is available in a few local records stores, and wont be available digital until the 25th of april, when it will be on iTunes, Amazon and Android. Throughout several years of trial and error, bandmates coming and going, shows being cancelled and deals going through – Loqui finally had a chance to headline the BBC Introducing Stage at Leeds and Reading Festivals, which prompted them to begin recording their début album and other studio recordings. In 2009 we pressed Hermes Pan, a 3 track single on their Sturdy Records label. Their sound captures a collection of power-pop, with catchy riffs and quirky vocal phrasings and effects. A unique sound from a unique band, check out Loqui’s website here for more information.